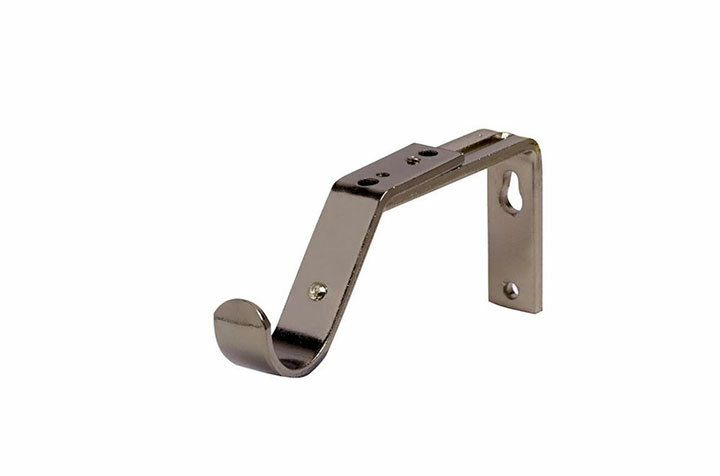 The 28mm Passing adjustable support in polished graphite finish is designed to be used with the Speedy 28mm bay window curtain poles for the passing rings to flow freely over the support. 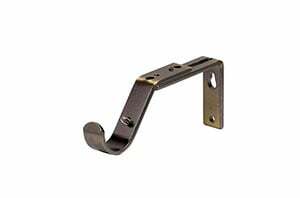 The support can be extended from the wall at measurements ranging between 110mm-120mm and fixed in placed using a small screw. Sold as a single unit. Fittings and fixtures are included. 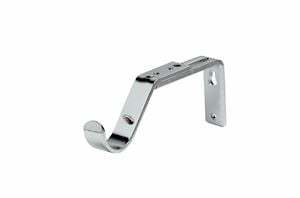 Also available in antique brass, satin silver and chrome.